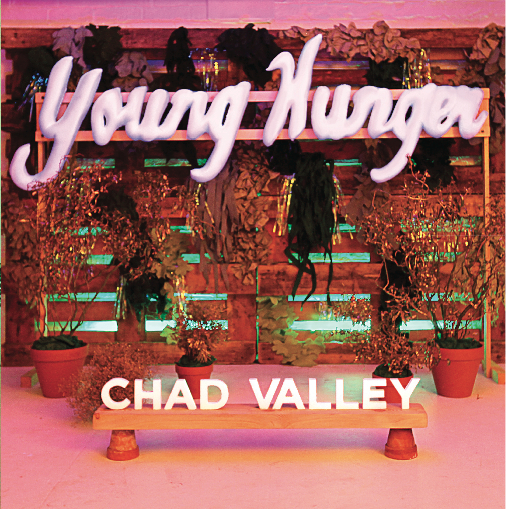 After two successful EP's, Oxford's Chad Valley (aka Hugo Manuel) is ready to release his long awaited full length, Young Hunger, and we can hear new track "Fall 4 U" too. 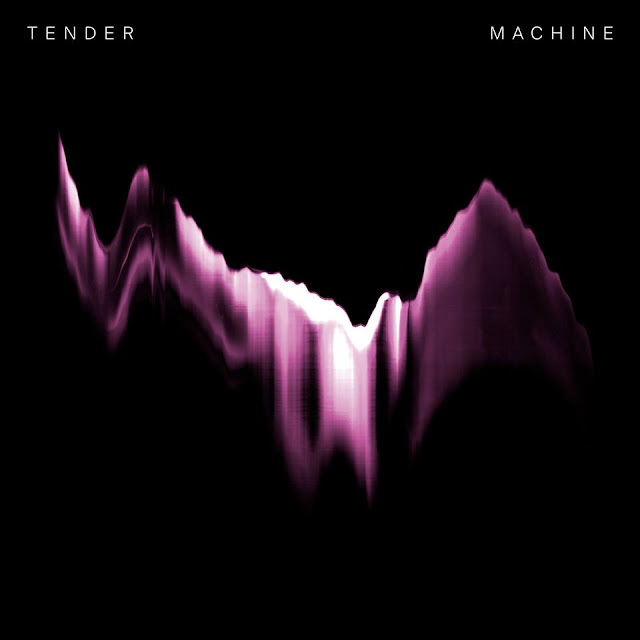 This new track, however, brings a more R&B flavour to the fold, with a huge vocal wall that nestles nicely amongst the Mediterranean flair that will no doubt overspill into the forthcoming album. Young Hunger is released in our part of the world on November 19th via Loose Lips. Apart from Glasser, other notably guest slots come from Active Child and Twin Shadow.